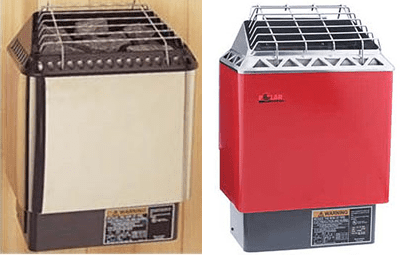 In part 1 of this series (here), we took a look at various aspects of electric heaters including sizing, styles, and design that differentiate some of these units. In this post, we’ll further explore some of these topics, in addition to looking at construction and available amenities. We’ll also take a look at gray market heaters for those looking for something a little more exotic. 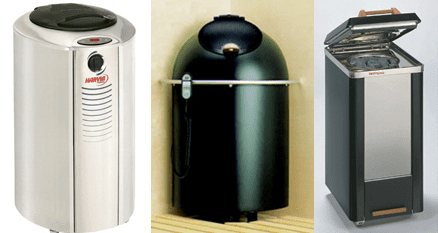 Our previous post discussed how the overwhelming majority of electric sauna heaters are of the same basic design and don’t really have all that much to discriminate among them. The market is dominated by two big companies, Harvia and Tylo-Helo, with rebadging of common units between model lines to create an appearance of variety. On top of this, in general only the blandest models have been certified for the North American market. The manufacturers just don’t want to spend the money to certify a model unless they’re sure sales will justify the cost. While understandable, it results in pretty pathetic selection for the North American sauna enthusiast. Probably 80-90% of the models offered in North America are the same basic bland design; a wall-mounted box, deep rock cavity, 40 lbs of rocks, with three heating elements in direct contact with rocks. Ho-hum. Two different product lines from Tylo-Helo, the Finnleo Designer (left) and the Polar HNVR (right), notice any similarities? It’s not a coincidence. In part 1 we show how Harvia markets the same unit under the Harvia and Finlandia brand names. Don’t get me wrong, this isn’t all bad. There is an upside in that it does give the savvy consumer more options for bargain hunting. 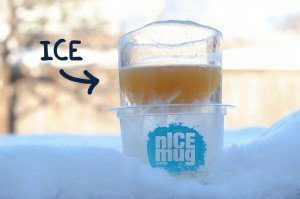 If you’re on a tight budget and satisfied with the basic North American offering you can price shop among different “brands” and know you’ll get pretty much the same thing. You may like the Finnleo but it’s only stocked by a few distributors. You might find a deal or a close-out from some other distributor on the Polar (or visa versa). It’s something to keep in mind as you steer through the marketing hype put out there by the manufacturers. As mentioned in part 1, Tylo is the real outlier in that its units are genuinely unique. We previously discussed the side chambers and staged heating elements but Tylo also uses unique chassis construction. Tylo’s units have a carbon fiber surface coating that stays cool to the touch, unlike pretty much every other unit out there. This means that Tylo’s don’t require a heater guard though Tylo does recommend you use one. Don’t want to use a heater guard like this for whatever reason? Tylo’s cool touch surface coating means it isn’t legally required. Tylo also is unique in that its remote control units house all the electronics within the heater itself rather than having a remote contactor box used by most of the others. This certainly simplifies installation though I’m not sure it’s an good thing in the big scheme of things as the hot room environment increases wear and tear on the electronic parts themselves. 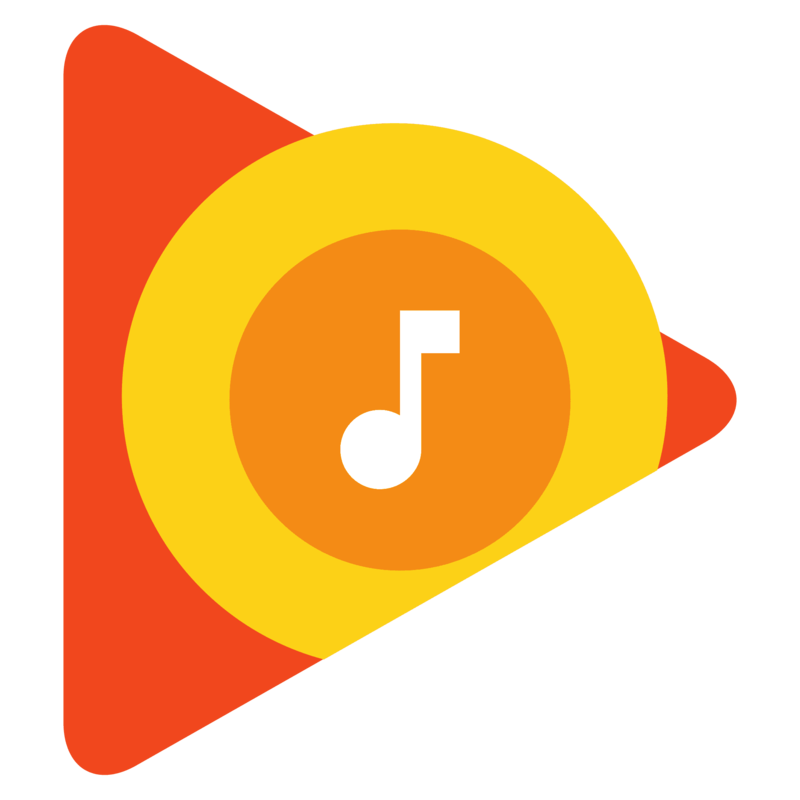 Tylo also has its own angular styling that is starkly different from the “box on the wall” look of most of the others. Beauty is in the eye of the beholder, but I think they look pretty cool. Plus, you don’t have to hide them behind a heater guard so people can actually see it and appreciate its appearance. This isn’t meant to say that Tylo’s are better or worse than the others, but they are definitely different from the standard North American offering. If you are looking for some diversity in choice, they are worth checking out. Fair warning, they are generally a bit more expensive than their equivalent “box on the wall” counterpart. Glenn has commented that he can tell an electric-heated sauna from a wood-burning sauna even if blindfolded, equating an electric-heated sauna to sitting inside a toaster oven. While I think his comment was somewhat tongue-in-cheek, the maestro does have a point. However, I would suggest that the difference is not caused so much by the actual heat source, but by the rock quantity. Heating a sauna with a blazing camp fire rather than a rock-filled stove wouldn’t be very pleasant either. We got into the physics of rock quantity in part 1 and I won’t rehash that here, but will remind folks that rocks create thermal capacitance. They store heat and provide for a soft, even release and distribution over time. Take a look at some popular wood–burning stoves recommended for family-sized saunas below and note the rock quantity. Now compare that to the typical electric box-on-a-wall heater that at most holds 44 pounds of rocks. When it comes to thermal capacitance, these electric wall-mounted units just can’t compare to the wood-burning sauna stoves. That’s the price you pay for convenience and compact size. If you want to try and replicate the wood-burning feel with an electric heater, you’re going to have to increase the rock mass. There really just isn’t any good way around this fact. For our sauna we tackled this by selecting a floor-standing electric heater (rather than a wall-mounted unit) that holds up to 110 pounds of rocks. It’s a 7 kW unit that is a little oversized for our 240 cubic foot sauna as we didn’t want to endure long warm-up times that would result from having such a large rock quantity. We also made our sauna ceiling lower that the usual, averaging about 6 feet 6 inches. We originally did this to minimize overall structure height. I later realized this would also help with warm-up times as we aren’t wasting heat pooling well above our heads. Our Harvia Virta floor-standing unit during a fit check, note the deep rock cavity (rocks and heater guard have not been installed at this point). Despite its size this unit only needs 2 inches of clearance around it so it fits in a really tight and compact space. This isn’t meant as knock on the wall-mounted units, they certainly have their place particularly if the budget is tight. However, there are trade-offs involved and there are other options available with large rock capacity that may be a better choice. Check out some of the more exotic models available and don’t assume the predominance of the wall-mounted units means that they are necessarily the best way to go. Sharp-eyed readers may have noticed that our unit shown above is actually the Harvia Virta Combi as opposed to the standard Harvia Virta. Combi units include a water tank and a dedicated heating element allowing higher humidity levels than typical Finnish sauna heaters. You can still throw water on the rocks to create bursts of loyly in the traditional fashion. However, in addition to setting the temperature level you can also set a precise humidity level higher than that usually used in saunas. Harvia Virta Combi (left), note water tank with internal heating element in front of main heating elements. Tylo Sense Combi (right) has a water tank with built-in heating element located behind the rock cavity. The idea behind these units is not to create a 100% humidity Turkish-style steam bath as this would ruin most wooden saunas over time. Instead, they create what’s caused a “soft sauna” with 40-60% humidity and lower sauna temperatures. Combi units provide an extra degree of flexibility, particularly for those from different sweat bathing traditions. I originally proposed this model to get my wife on board as her ethnicity tends to favor steam whereas I wanted a dry Finnish sauna. They are a bit pricey but overall a small cost to keep my wife happy. One of the really nice features of these units is that they can be set to automatically run a 0% humidity cycle to dry out the sauna immediately after steam bathing. In addition, we’ve also included an exhaust fan in our sauna that is automatically activated at the start of the drying cycle to quickly remove residual humidity. 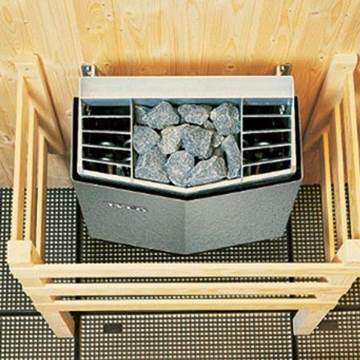 Both are controlled by the Virta Combi and should help prolong the life of the wood in our sauna. One other thing to consider for outdoor saunas, water remaining in the combi tank could freeze if left unattended in cold climates. This isn’t an issue for us in Southern California but something to consider if this applies to you. The manufacturers recommend the user should drain remaining water after each use. Another choice that may be worth considering is the “always on” sauna heater. These units contain the rocks within a super-insulated cavity with a closable lid that keeps heat trapped inside the box. There’s a low power heating element (usually around 200 Watts, about 4% of the main elements) that runs more or less continuously and keeps the rocks at sauna temperatures. When you’re ready to sauna, you simply pop the lid open to quickly bring the sauna room to temperature. Since the rocks are already hot, warm up only consists of that necessary to heat the air thus greatly reducing warm-up time. Once opened, the main heating elements kick-on as needed to maintain the rocks at sauna temperatures. These units typically have fairy impressive rock quantities for lots of thermal capacitance. The Harvia Forte (left), Finnleo Saunatonttu (center), and the Polar Saunatime (right) are always on units. The Saunatonttu is pretty cool-looking but I can’t help thinking of R2D2. As to the Polar “Saunatime”, I think our host might have something to say about that name. There are two downsides to these units; the purchase price is relatively high (at least $2K, some upwards of $3k) and the potential operating costs. If you sauna regularly (nearly daily) then the costs of operating the low power element should more or less pay for themselves in reduced high power element operation. If you sauna maybe once a week or less, then it likely isn’t worthwhile from an electricity cost perspective. 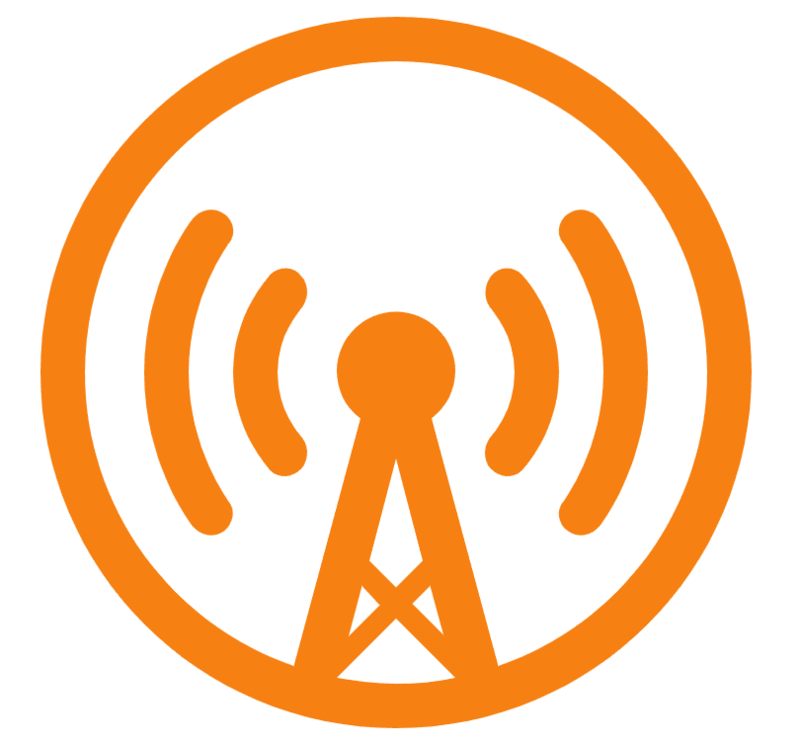 As an example, the 200 Watt element on continuously for 24 hours will use 4.8 kW-hours of electricity, the same as operating a 4.8 kW high power element for one hour. So even if you don’t use it often, your electric bill will look comparable to a standard electric heater being used daily. Perhaps this doesn’t concern you, but it is something that should be considered when planning the sauna. Suppose you just aren’t happy with the sauna heater selection in North America. It’s understandable as the vast majority of those certified for our market are uninspiring compromises, designed to appeal to the most people possible. It’s like every restaurant being a pizza parlor or burger joint. I’ve singled out some notable exceptions (in my opinion) in this post and the previous one but what if one is looking for something more? 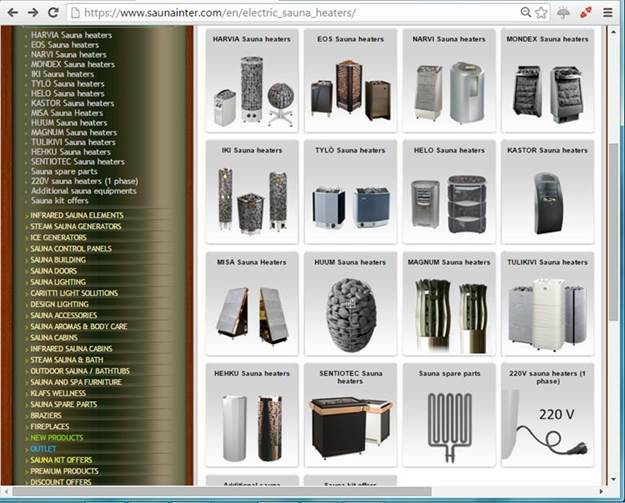 Take a look at this screen capture from a UK sauna distributor. Aside from a few exceptions (e.g. Harvia and Tylo), most of the brands aren’t even available in the US as these units haven’t been certified here. Also consider that these brands have multiple product lines you’ll see if you click through each of these tags, many of them can be seen in the screenshot. We probably get 10% the choices available of the European consumer, and the choices we do get are the pizza and the burgers. So why not buy from Europe? It’s certainly possible though there are some real potential pitfalls. I won’t discuss the legality of doing so as I’m not a lawyer. If you choose to do so, it’s between your conscience, the insurance man, and our friends at the Underwriter’s Laboratory (UL). Proceed at your own risk. The main issue with buying from Europe is power incompatibility. The great majority of European units are configured for 400 Volt three-phase power, not the 240 volt single-phase power available in North America. There are some 240 units available from Europe but the selection isn’t much better than that available here. Most 400 Volt units likely can be converted to North American power as the single-phase voltage forms are comparable. (Each “leg” of 400 volt 3-phase power is 230 volts, virtually identical to the 240 Volts available here.) However, they will almost certainly require additional contactors, fusing, and rewiring. It’s definitely not a job for amateur hour. 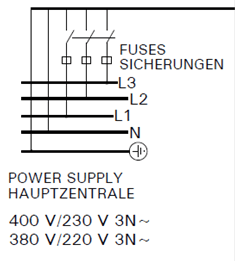 Notation and wiring denoting 400 Volt 3-phase power from a European Harvia unit. It won’t work in North America without being reconfigured. Further, North American units require a self-contained over temperature sensor that shuts the unit down in the event the inside of the heater gets too hot (usually 240 deg F). European units don’t have this and rely on the room temperature sensor for an over temperature trip. Most of the European manufacturer’s seem to slap these on North American units as an afterthought and frankly they don’t seem to work very well. Older Tylo units in particular have a reputation for tripping at much lower temperatures than they should. In some documented cases, these trip at such a low temperature the sauna room can’t go much above 160 deg F. The “fix” is to move the bulb sensor lower in the unit so it doesn’t get as hot. I mention this as this safety feature seems to cause more problems than it actually solves. Presumably the North American manufacturers (Saunacore, Scandia, etc.) do a better job with this. There are a few other odds and ends that a gray-market buyer must consider. North American regulations limit interior sauna temperatures to 190 deg F and also limit the maximum sauna heater time setting to 1 hour. European units wont meet these constraints as they will allow higher temperatures and longer times. North America also requires a guard or grate over the top of the rocks. European units won’t have this grate and they probably don’t even exist (in the event you wanted to obtain one) for units that aren’t certified for North America. Violating these requirements will probably get you in trouble with the same guys who enforce the prohibition on tearing off those mattress tabs. Last off, delivery can be an issue as the European distributors I contacted were willing to just get it to the US (for example a customs broker in New York) but wouldn’t ship it to my house. That part I had to figure out myself. I ultimately decided it was too much of a hassle. You may find it worthwhile and the European prices are generally very good and quite a bit cheaper than comparable certified North American models. Thanks for reading and hopefully readers found this and the previous post helpful. I would appreciate hearing from any readers that have brought in gray-market heaters and how their experience went. Either leave a comment or send an email to Glenn so he can pass it along. I’ve really enjoyed reading these posts. Good job! Have you looked into the Kumma electric version? Additional bonus, they’re built in the US. i have a tylo sport 8, big fan. could be psychological but those side air chambers really seem to help heat the sauna quickly. regarding controls on the unit itself, this should be a non-issue. the electro-mechanical control components are simple and rugged. plus they are located at the bottom of the unit, just a few inches off the ground. so while it may be 200 degrees at the ceiling, it is only around 90 degrees or so down where the controls are located. this post inspired me to pop the cover off the electrical section of the heater and take a peek. after 275+ saunas with the heater, everything looks as good as it did when i first took it out of the box. I’m still in the planning stage of my own sauna. Does anyone have experience with an electric heater that has 110 lb rock capacity and a wood burning stove with approximately the same rock capacity? I do not and was wondering if you could tell the difference? I live in a metro area and will need building inspector approval. Going electric would be easier, but wood burning tickles the soul. Thanks. 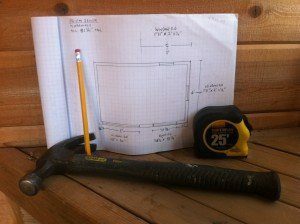 Sean: Re: building inspector, something to think about..: click Why Building Inspectors get worked up. sean, head down to your building inspector office and talk through it with them. most departments are more than happy to work with you to make sure things are done right. biggest question would be if a wood burner is even allowed. not for safety reasons but zoning reasons. many urban municipalities in the north have banned backyard wood burning boilers due to the stack discharge being close to the ground compared to the top of a roof. the lower smoke lingers, drifts into neighbor’s yards and folks get upset. an outdoor wood-burning sauna could fall into this category. one difference is that a wood burning saunas are typically only operated for a couple hours a couple times a week. compare that to a backyard boiler that is more or less burning 24/7. my particular village banned new backyard boilers a couple years ago but agreed that a wood burning sauna is not the same thing and they would allow it. i went electric anyway for different reasons but the point is if you talk to them up-front, good things can happen! Miller – Love the fact you opened up your Tylo and gave it an inspection, a typical engineer! I’d have probably done the same thing. My concerns about the electronics were more aimed at the programmable units as the micro-controller is inside the heater itself in close proximity to the heating elements. The others tend to locate them outside the hot room. It’s a theoretical concern rather than an actual documented issue, primarily based on my professional airborne/space experience with late test failures during environmental tests. One of those things where you get burned early in your career and it affects decisions for the next 25 years. I’ll admit is probably being overly conservative. I certainly don’t mean it as a knock on Tylo as they make a good heater. They also have the longest warranty of any of the manufacturers that I’ve found, so they stand behind them. I like their units as they show real creativity in design and styling, unlike some of the others. Hopefully that came through in these posts. Heya Jeff! I’m an engineer who has some interest in operation of the Harvia Xenio controller and would love if I could lean on you for help with a couple questions I had. I sent an email to admin who can connect us if you’re interested. Well it just so happens I know quite a bit more about them than I originally intended since mine had an intermittent fault I had to hunt down and fix with an o-scope and a can of freeze spray. Working great now. 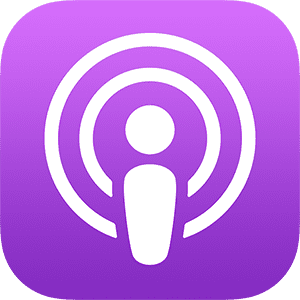 Glenn – Please forward Bradley my email address if you can. Jeff: I have connected you two electrical engineers via email. O-scopes? Geeze! Glen or any one else, have you heard of any one with experience with the Harvia Cilindro? It seems like the high stone capacity could prevent the Toaster oven effect. Plus it looks way better than the standard electric heaters. Brennan: I have not yet taken a sauna heated by a Harvia Cilindro. Intuitively thinking, i’m right there with you. And the folks that designed it were right there with us, too, as a way to build heat and thermal mass (vs just toasting the skin). Let’s see if others chime in on this score. Does anyone have any experience with Tylo Elite Control Panel? Any feedback would be appreciated. Thanks! Hey Steve, I have been looking at the Tylo Elite as well but have not had much luck getting any user feedback. Would love to hear if you come up with anything. 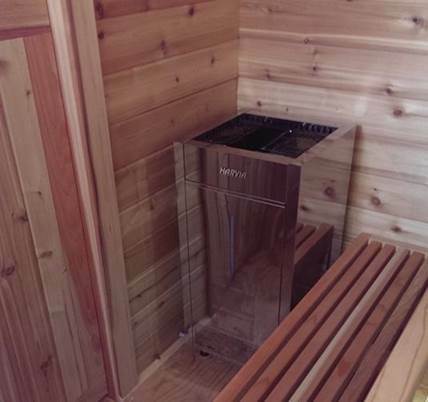 I bought a house with a sauna installed with a Finn Star heater. I can’t find anything about this brand and the various service people I called haven’t heard of it either. It seems to be working — although perhaps not hot enough . I’m not sure if coils are worn out. Do you know anything about the brand ? Is it worth a tune up or should I save the service call $ and buy a new heater ? I’m betting it is from the 1990’s. Your site is really helpful! Glad saunatimes is helping you. I don’t know Finn Star heaters, either. And Jeff is the guru of electro saunas. If the stove isn’t working up to par, my suggestion is to not bother with the service call (most electricians run away from servicing electro sauna stoves) and put money towards one of the electro stoves that Jeff recommends within this guest post. Good luck! sauna on!. I am in the process of building a backyard sauna in SW Minneapolis. Planning to buy a 9kw Huum Hive Hester. It’s CE approved (apparently working on UL) and comes wired for 240. Includes a wireless controller so you can turn it on or off via your mobile phone. Available from sellers on Amazon and on eBay. I think the hive holds 300+ pounds of rocks which seems like plenty!